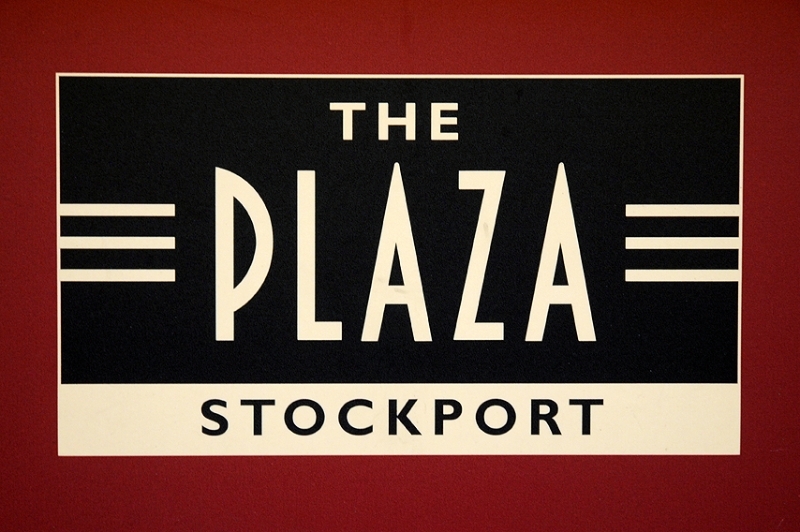 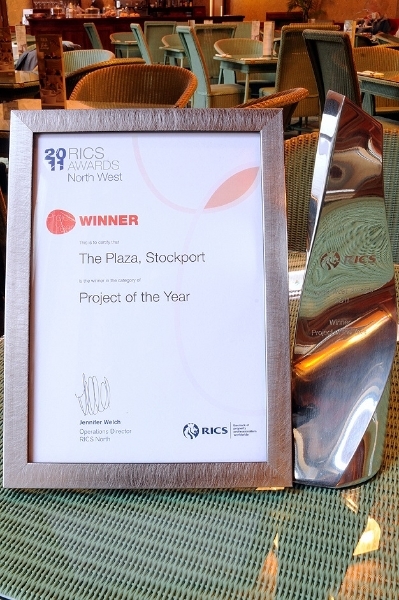 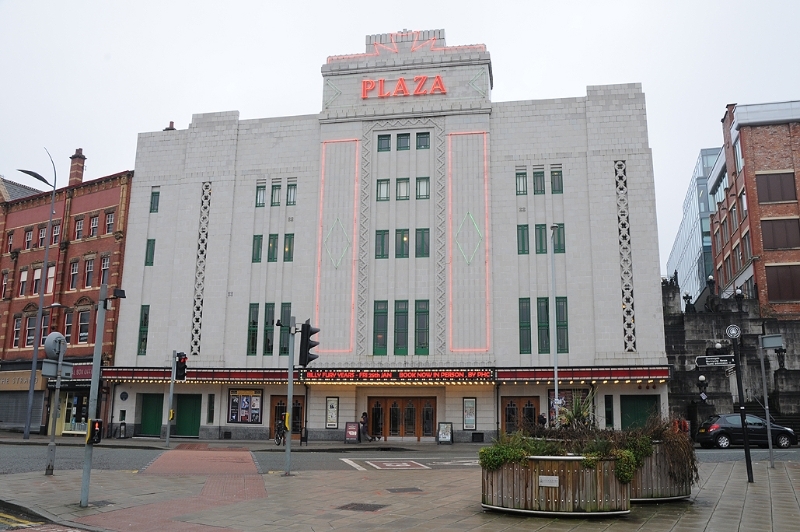 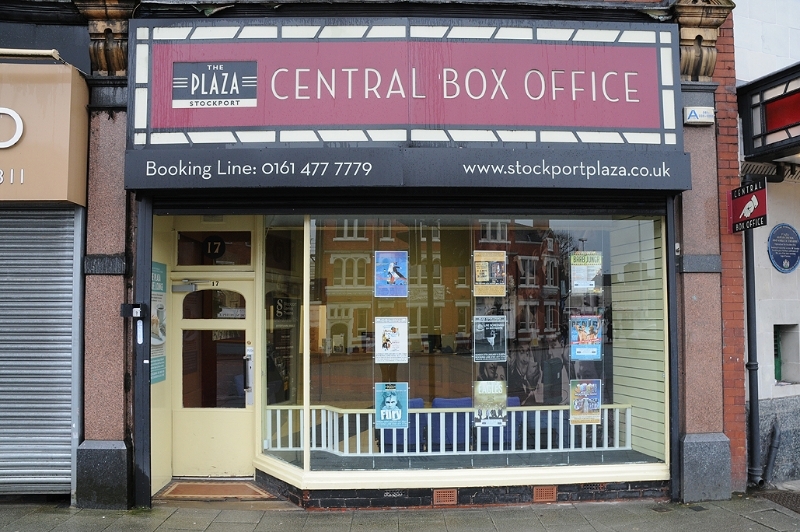 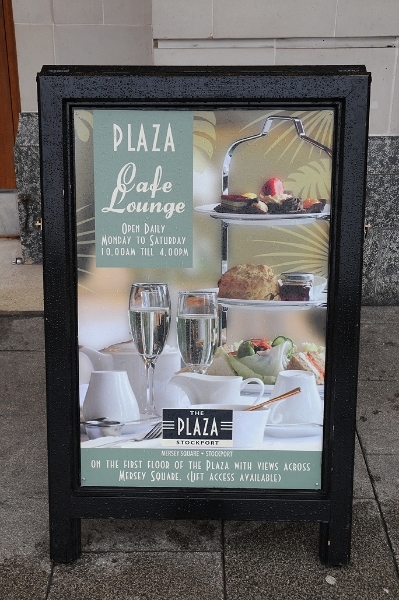 The Plaza in Stockport is such a special place and a much loved part of the town. 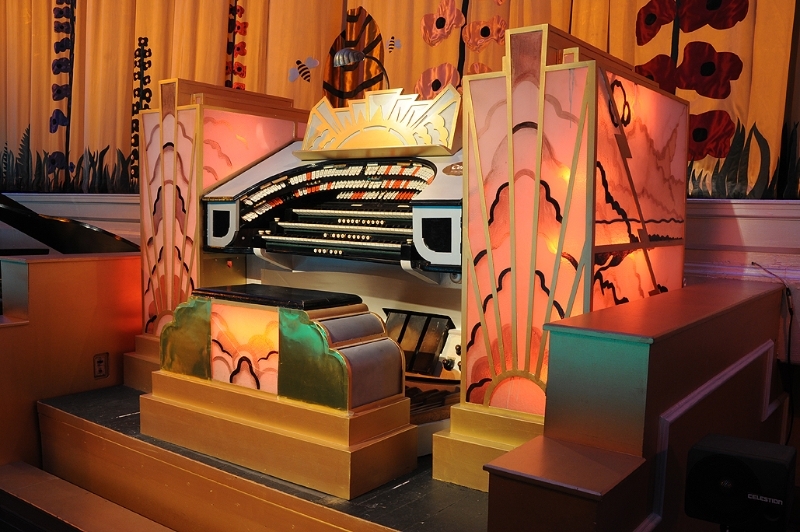 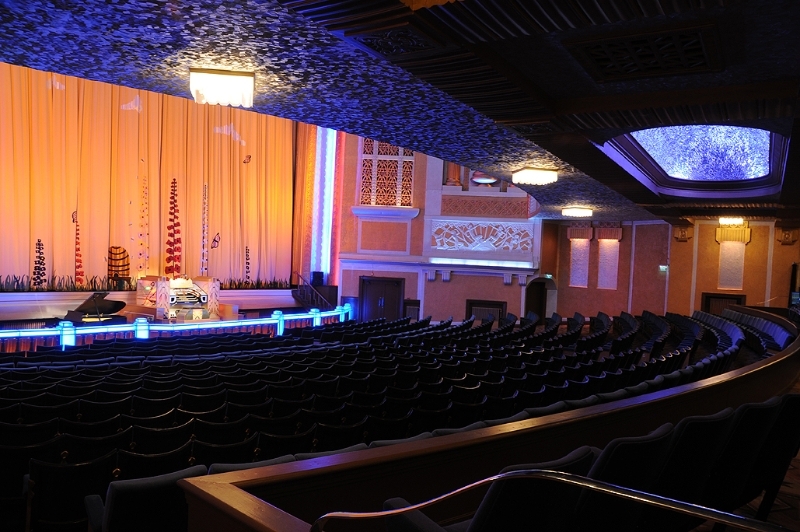 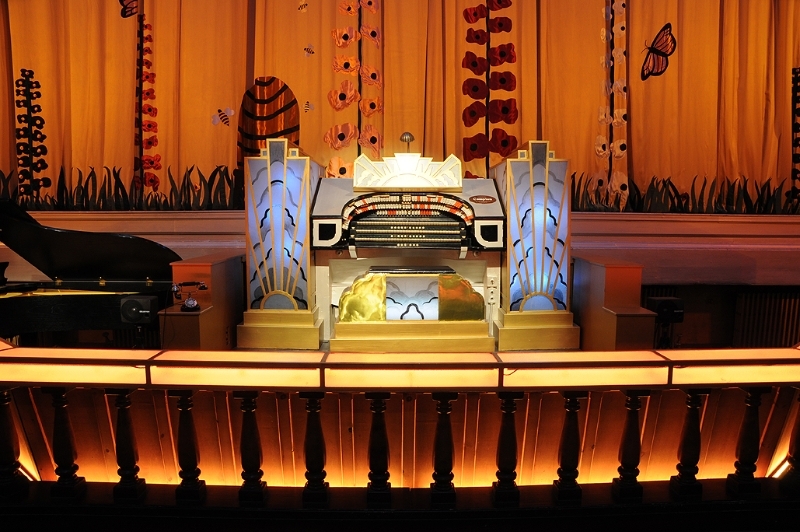 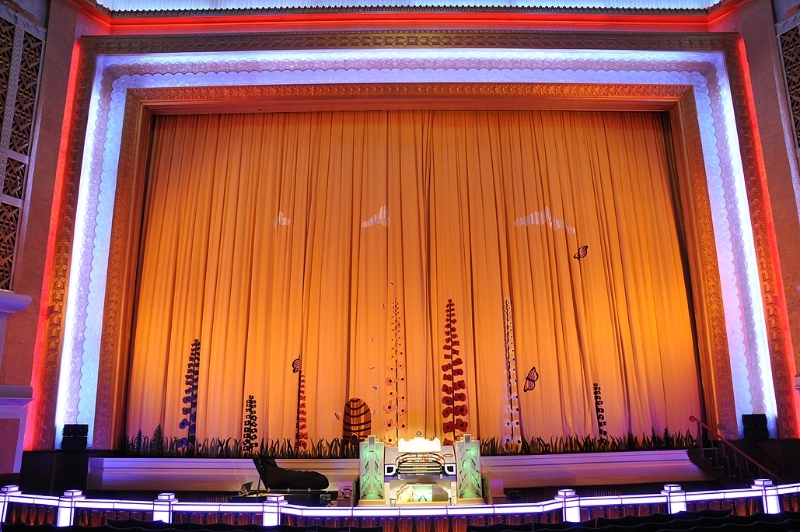 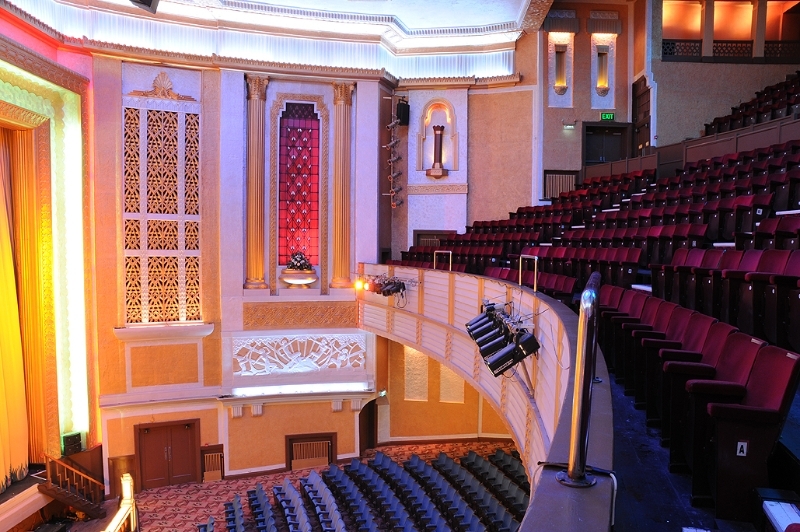 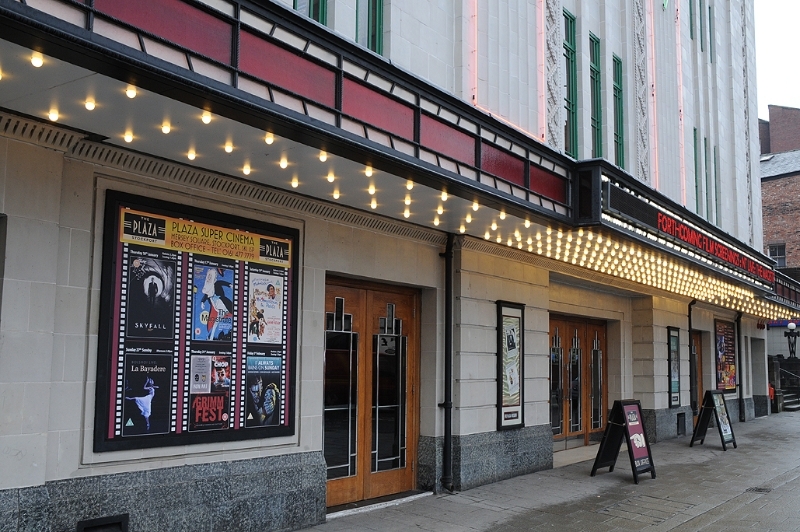 The theatre’s popularity in recent years has grown massively after the much needed restoration brought it back to its full glory. 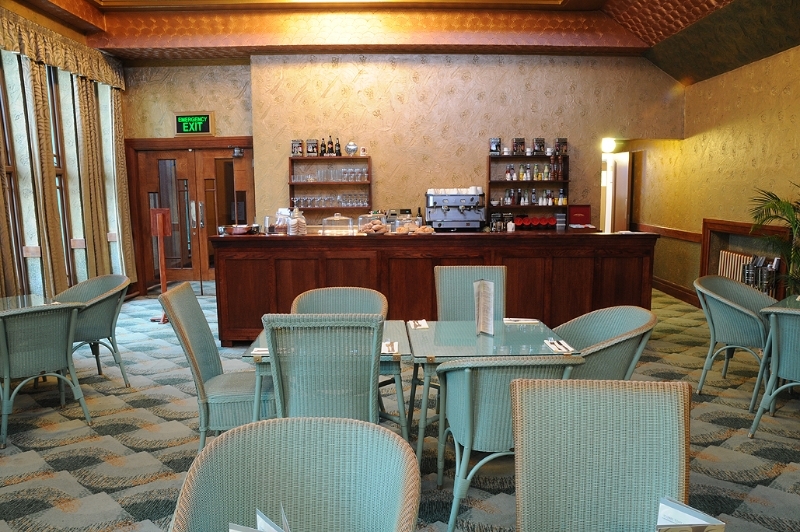 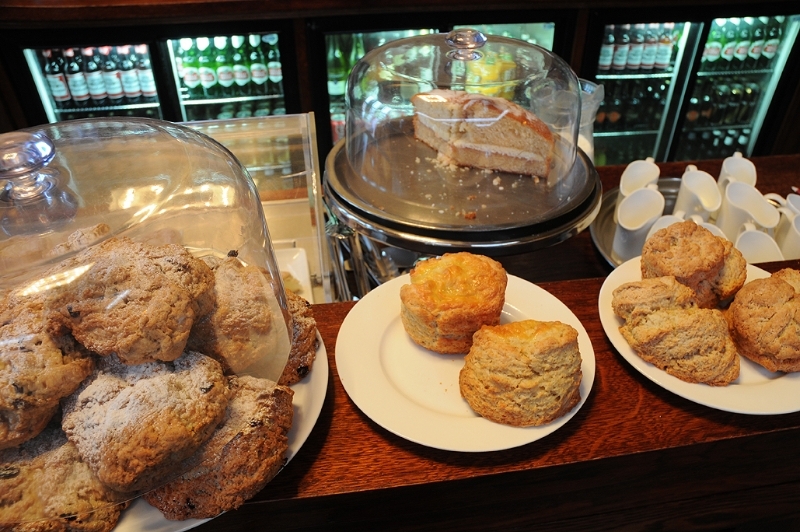 Click and Drag to Explore the 360 Virtual Tour. 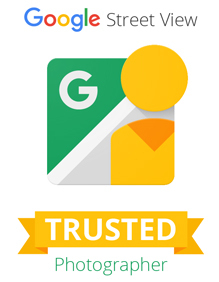 Click the Arrows to Move Around.